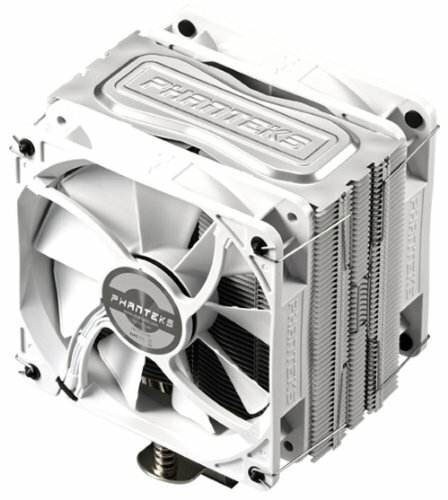 Cable sleeves on the fans are terrible. Have a yellow tinge to them, are extremely thick, and kink easily. However, still better than no sleeving at all. 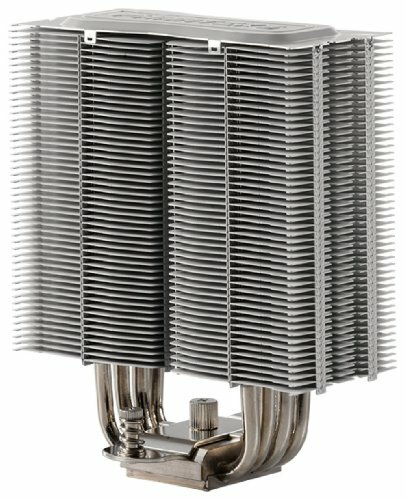 Actual cooling performance is amazing. Will look nice in any windowed case too. 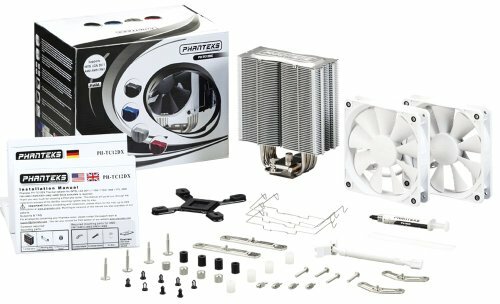 Omg first of all the fans are really easy to attach and I was scared I wouldn't know how, second I thought this was one of the hardest things I have ever faced and spent 2 hours trying to find a guide on how to install this. I never did but I did eventually and was pissed I didn't sooner as it was really easy. Overall looks great, seems to be performing great and can say was a great buy. Easy to install, looks really nice, specially if you have a white theme, and keeps CPU temperatures cool. It comes with all you need to install it in different Intel and AMD socket types, including thermal paste. 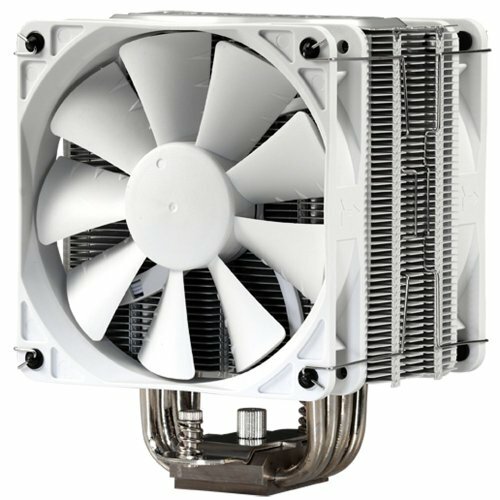 Great CPU cooler that matches the white theme of my build. 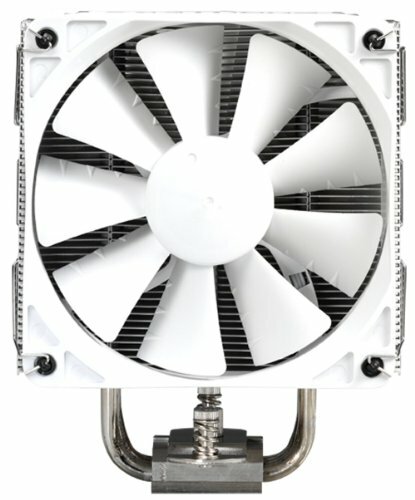 It definitely keeps temperatures low while the components are under load. The only problem I had was installation; it took a lot of time to get the heat sink to line up with the provided rails. May have just been my incompetence so I won't remove a star for this. 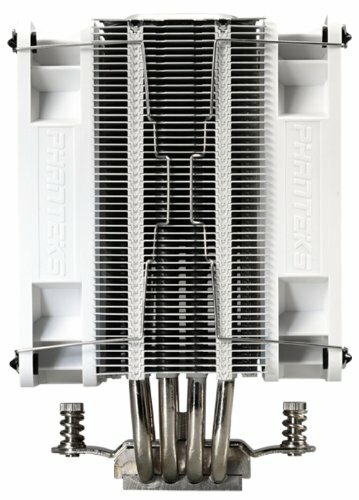 Big cooler - make sure it fits in your case! Looks freakin awesome - very crisp and high quality, even down to the thick sleeved cables with a splitter.